Dasco carries barcode scanners from Code, Motorola, and Honeywell which offer reliable, fast decoding for both ID and 2D barcodes. 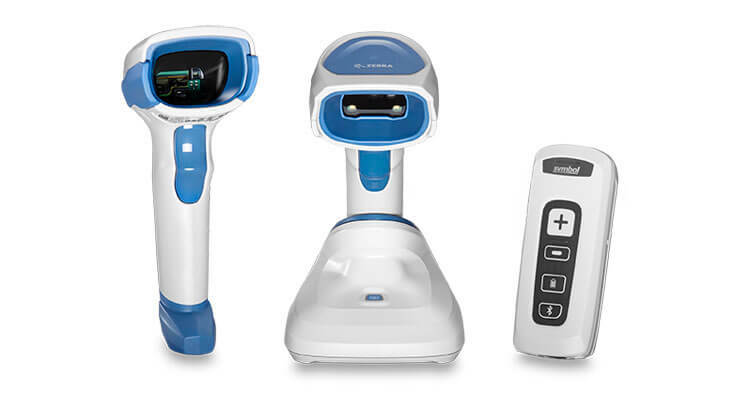 Whether you are in warehouse, manufacturing, retail, hospital admissions, hospital laboratory or pharmacy, Dasco will work with you to find the best barcode scanner for your application. Then we infuse your barcode scanner with personable service and expert support and programming to bring substantial error reduction, cost savings, and time efficiencies to your operation. 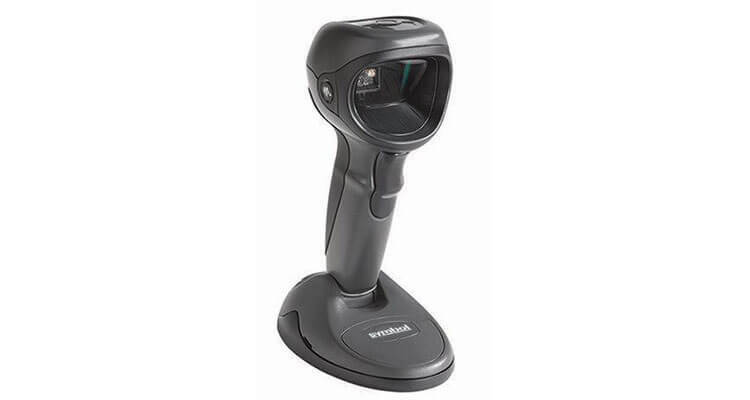 Whether you are looking for general duty scanners, high definition or multi-resolution scanners or even need a barcode comparator system to allow you to compare 1D/2D barcodes to the original barcode to verify a match, we will help you find a solution. 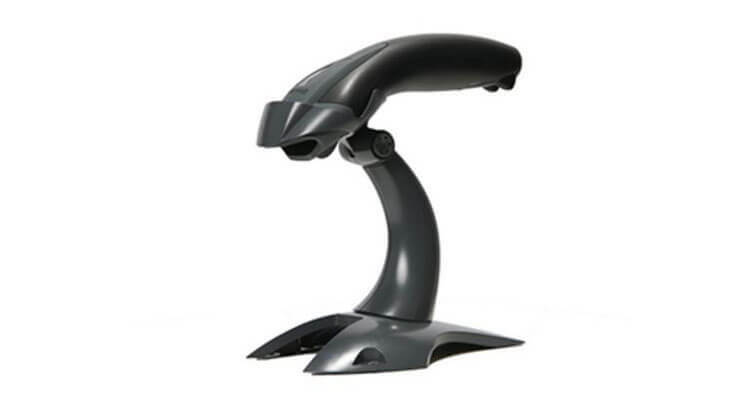 Not Sure What Type of Barcode Scanner You Need?